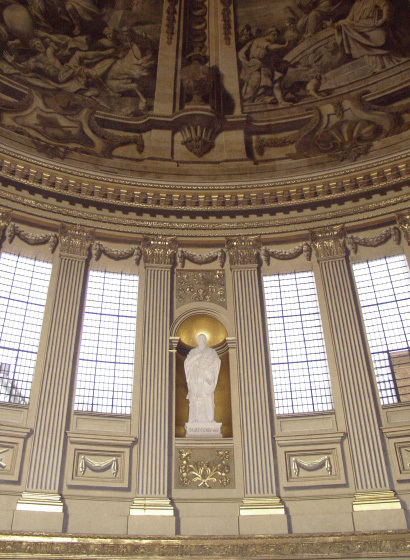 Detailed examination of historic engravings of the interior of St Paul’s Cathedral showed hitherto unrecognised evidence for Sir James Thornhill’s original scheme of decoration withinessay editing websites the tambour that had remained disguised for over 100 years as a result of previously applied whitewash. In combination with a programme of uncovering trials and assessment of other extant primary documentation, an accurate graphic reconstruction of the original scheme was prepared. paper writer This formed the critical basis upon which the painted restoration of the scheme was subsequently carried out. 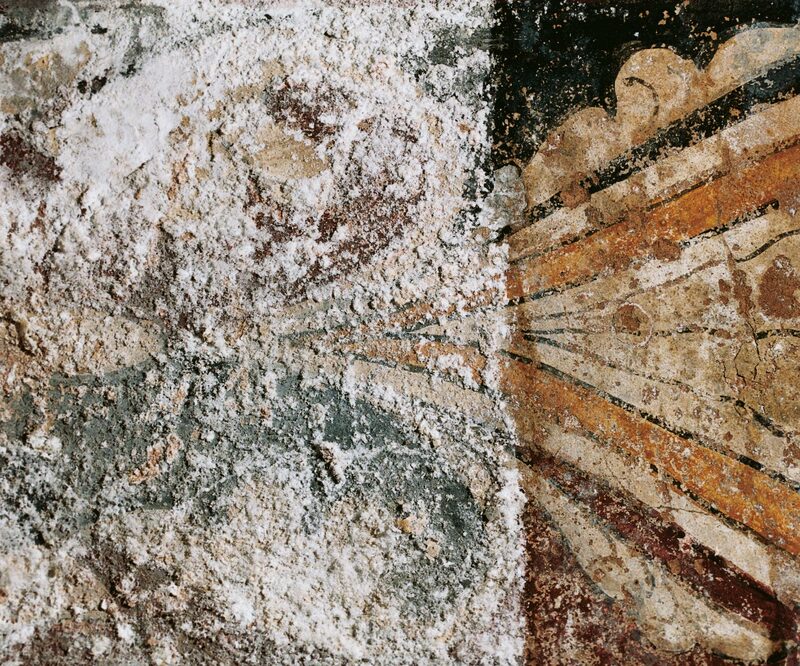 Investigation of the history – including conservation history – and significance of decorative surfaces is now seen as an essential preliminary for appropriate treatment selection and for funding applications.